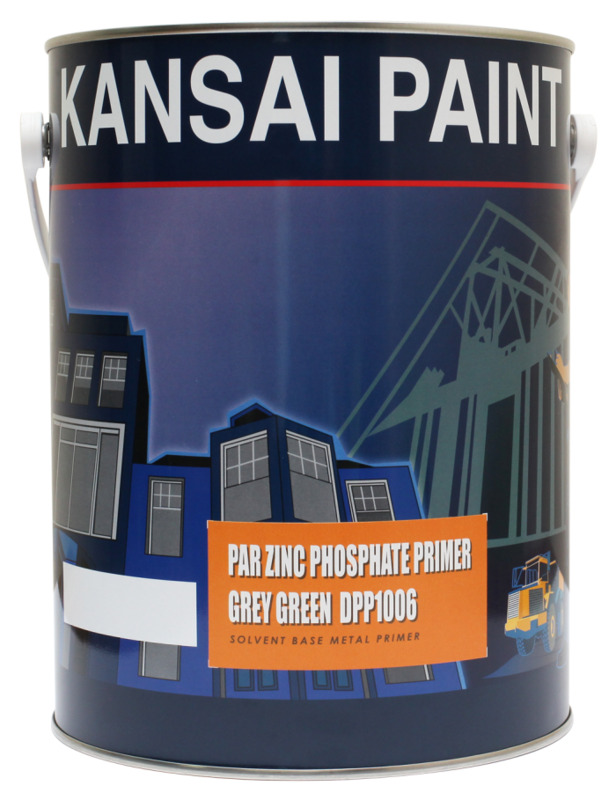 Kansai Paint’s heavy-duty coatings are well-known for their toughness and excellent durability. 1. A high grade and non-toxic anti-corrosion primer for the protection of interior and exterior ferrour and non-ferrous metal works. 2. it includes steelworks, new, weathered and pre-treated zinc, galvanized iron and aluminium.